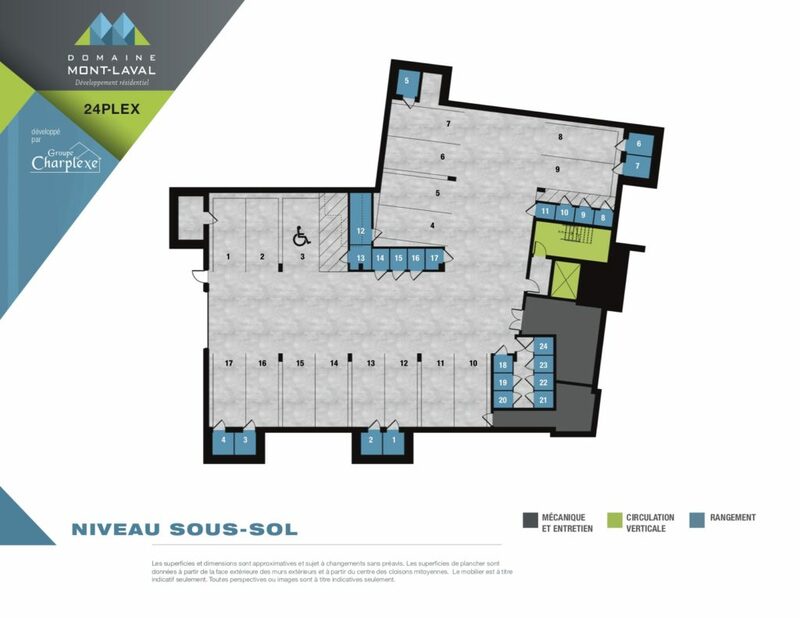 A unique project combining new condominiums and penthouses for sale in Laval. 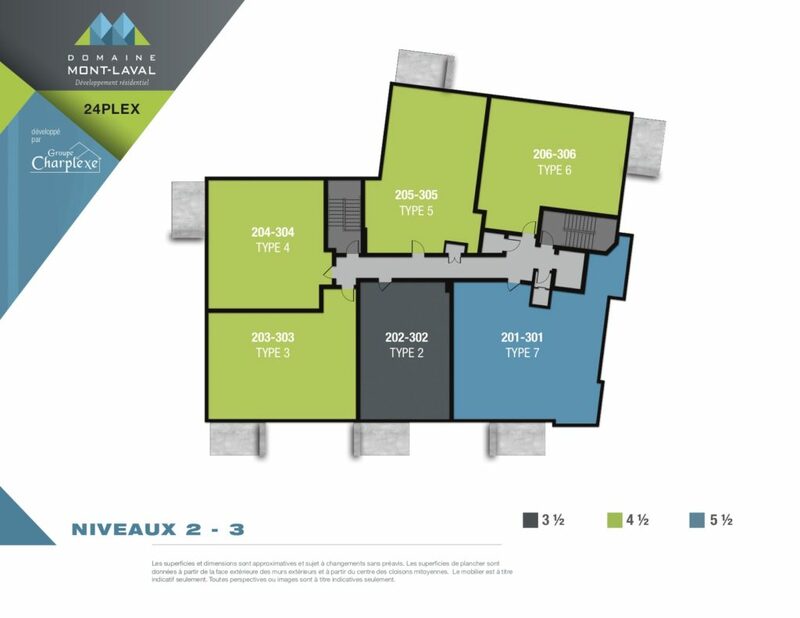 This second phase of the Mont-Laval project is a 24 unit tower separated on 4 floors immediately for sale with delivery dates in beginning of 2019. 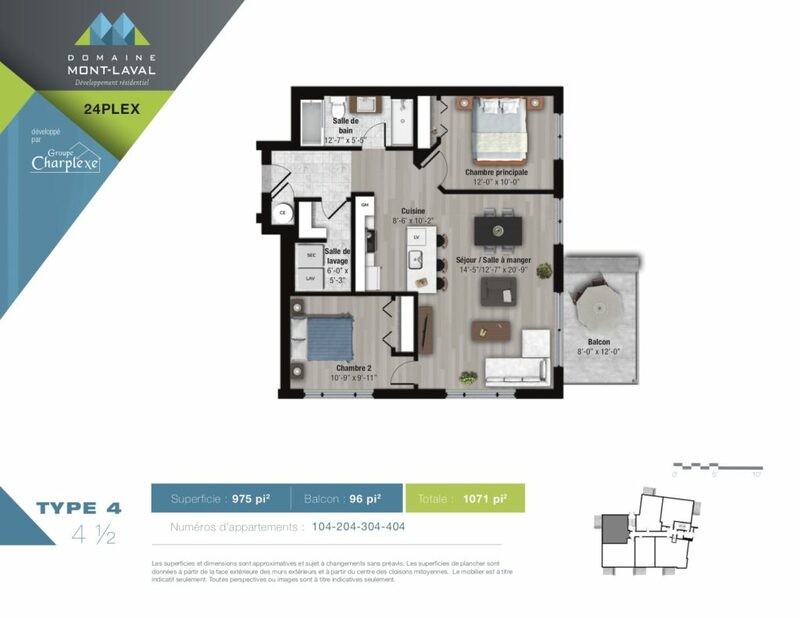 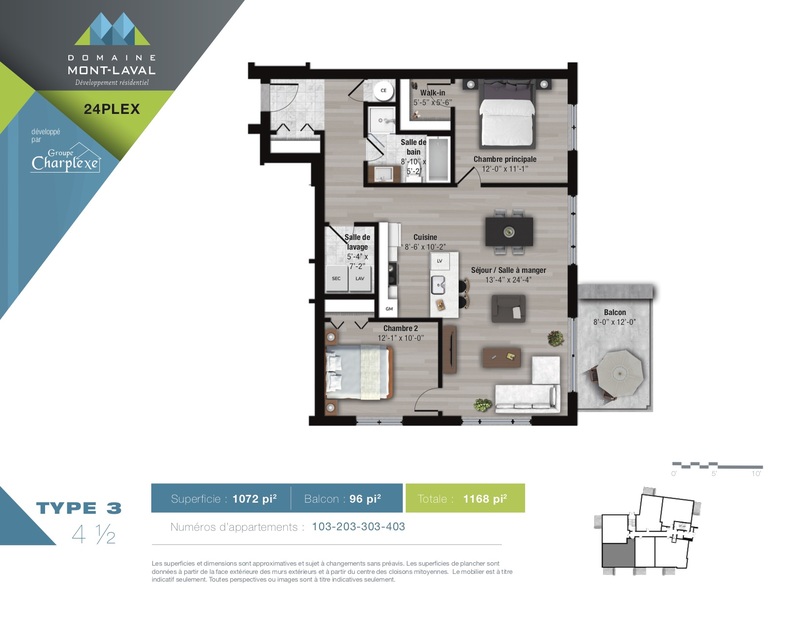 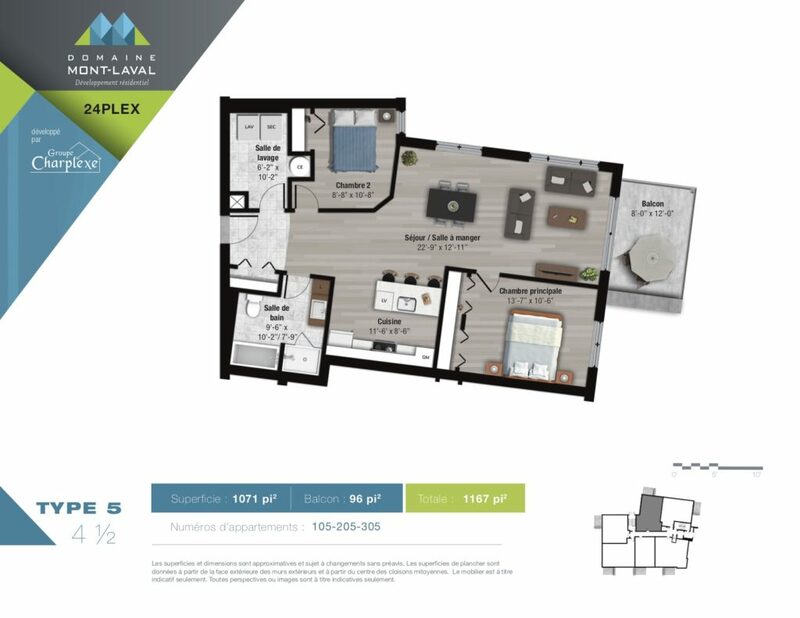 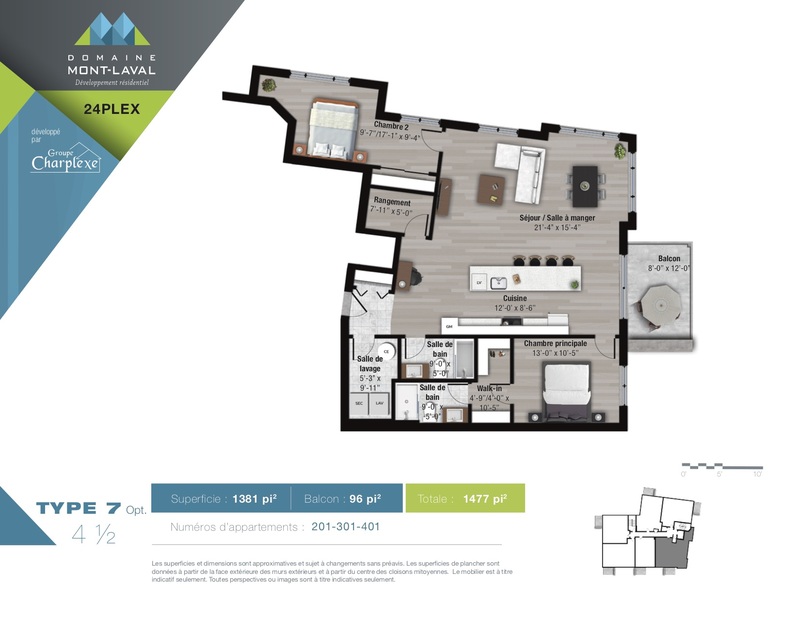 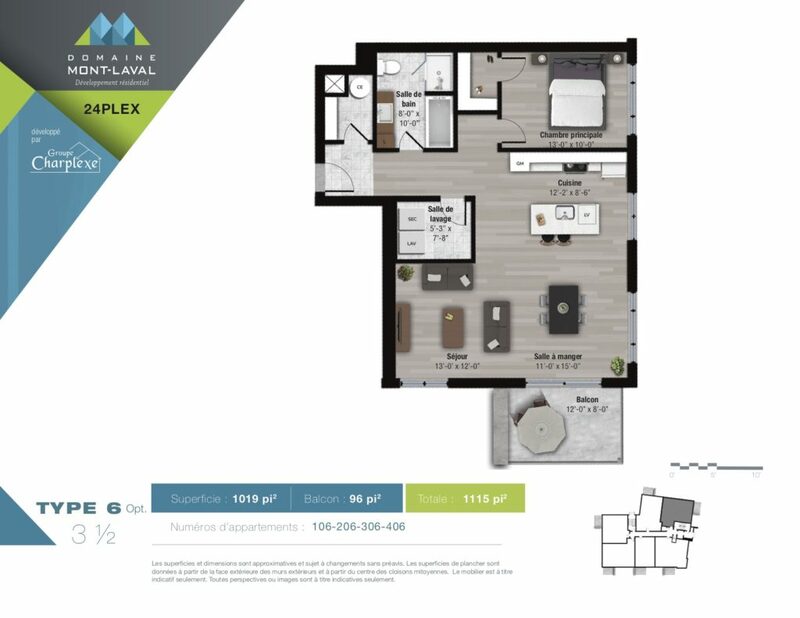 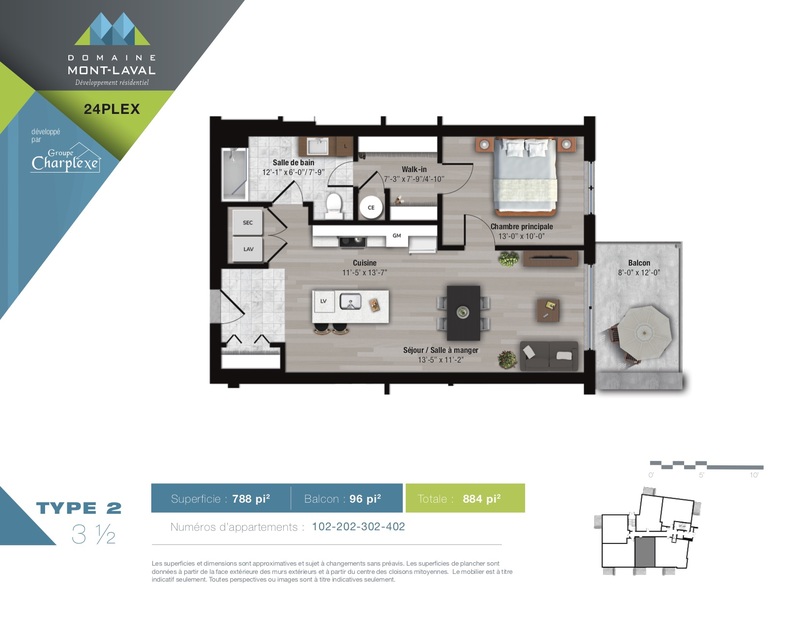 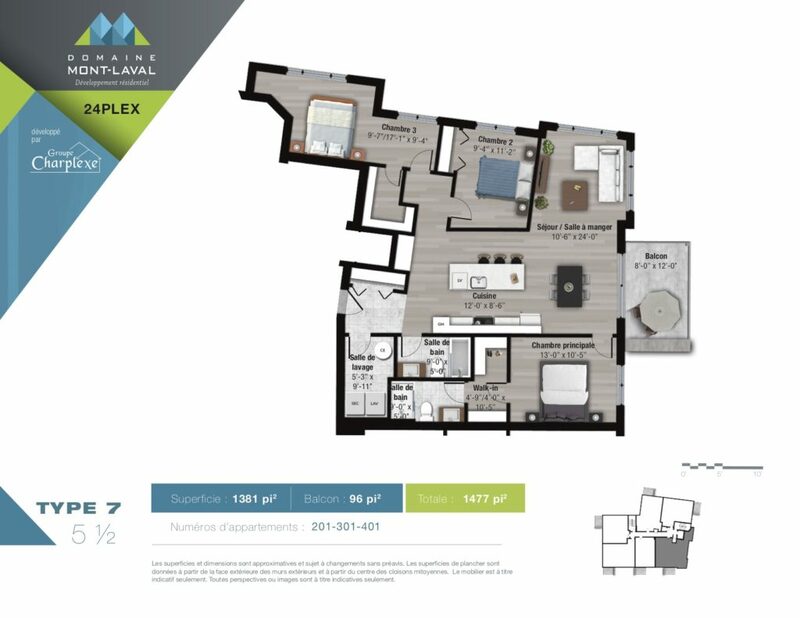 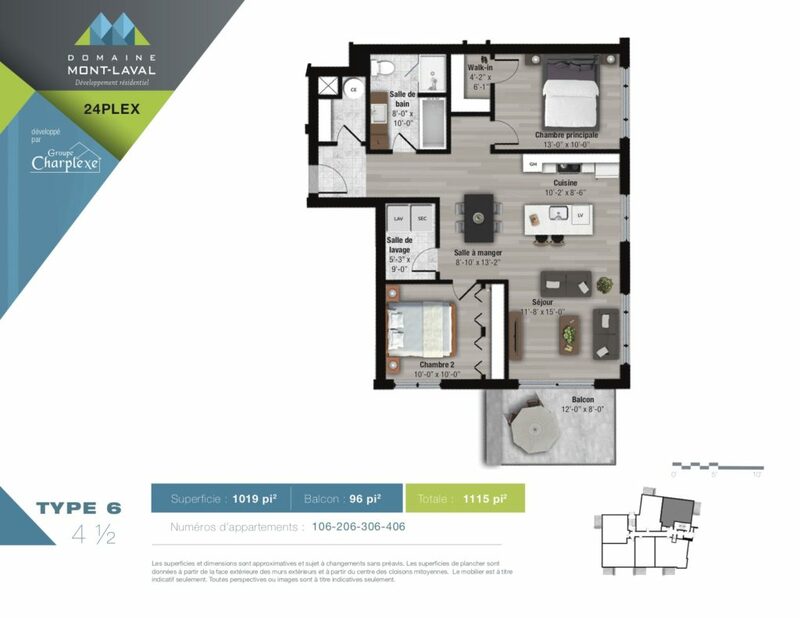 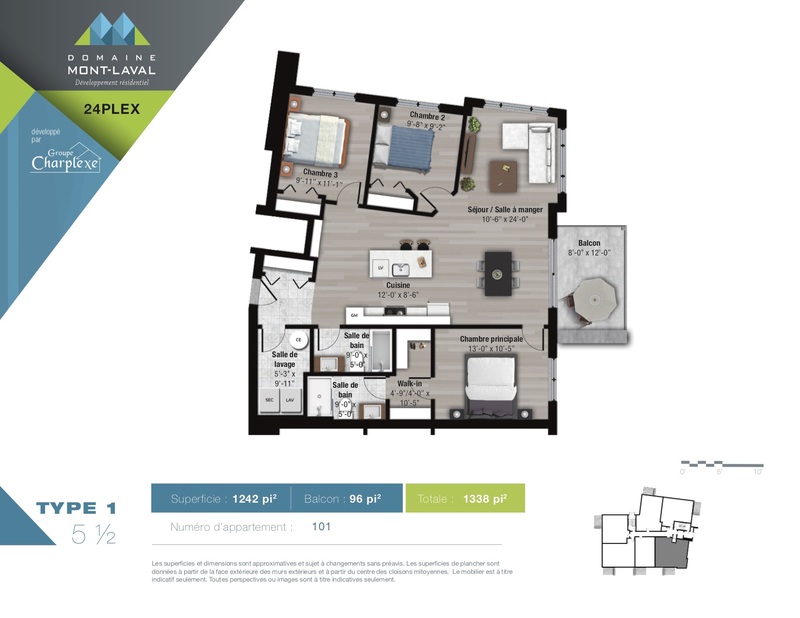 Threat yourself with a brand new condominium in Laval, where proximity to the city and tranquility of the nature is available at an affordable price. At Domaine Mont-Laval, close to many walking trails, nature and city have finally met their common ground!